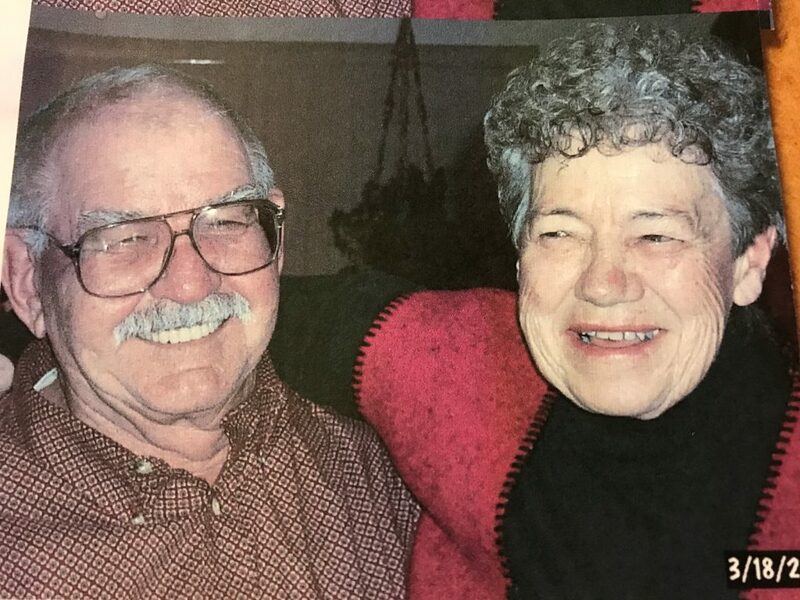 Mary Lou Hillewaert passed away at 8:05 p.m. Sunday March 11, 2018, in the comfort of her bed, at the age of 85. For many years, she had been struggling with Alzheimer’s disease. Through her continuous battle, she remained bright and smiled often. Mary Lou was born April 20, 1933 in Denver, Colorado. At 18 years old, she married the love her life John “Johnny” Hillewaert in Craig, Colorado, where they lived on the Hillewaert Ranch and had seven children. In the early 1970s, they moved to the West side of Craig and continued to raise their children. Her greatest joy was her growing family. Her grandchildren referred to her as the “cookie and cartoon grandma” since she had a never-ending supply of cookies and sweets. Watching morning cartoons with her grandchildren brought her so much happiness. When she wasn’t with her family, she was at The Memorial Hospital; she began her journey there as a housekeeper, then moved to switchboard operator, where she welcomed people with open arms for 33 years. 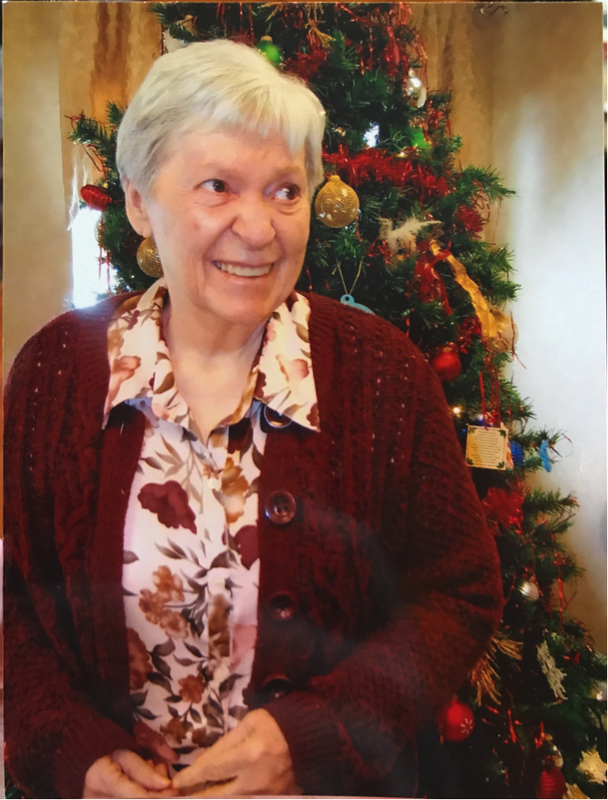 The community fondly referred to her as “the voice” of The Memorial Hospital. Her kindness and love for others will not be forgotten. Mary Lou is survived by her six children, Leon Phillip Hillewaert and his wife, Judy; John Lewis Hillewaert and his wife, Joan; Anthony Anddress Hillewaert and his wife, Lisa; Jeffery Allen Hillewaert; Rene Ray Hillewaert and his wife, Robin; Beverly Elizabeth Williamson and her husband, Bobby; and her brother, Ronald Wilson and his wife, Bonnie. She is further survived by her 17 grandchildren, Eric, Zachery, Heather, Kameron, Hollie, Camren, Miranda, Malcolm, Anthony, Benjamin, Amy, Arianne, Rachel, Robert, Tyler, Amanda, and Brady, as well as 34 great grandchildren, and one great-great grandchild on the way. Mary Lou was predeceased by her husband of 49 years, John Phillip Hillewaert, her son William Lee Hillewaert, her daughter-in-law Brenda Hillewaert, and her sister Llyodia Arnett. The service will be held at 11 a.m. Saturday, March 17, at The Journey at First Baptist Church, 1150 W Ninth Street, Craig, CO. There will be an interment following the services at Craig Cemetery. In lieu of flowers, we ask that donations to be made to the Memorial Regional Health Foundation, 785 Russell St., Craig, CO.
To raise awareness for Alzheimer’s disease, visit alz.org.